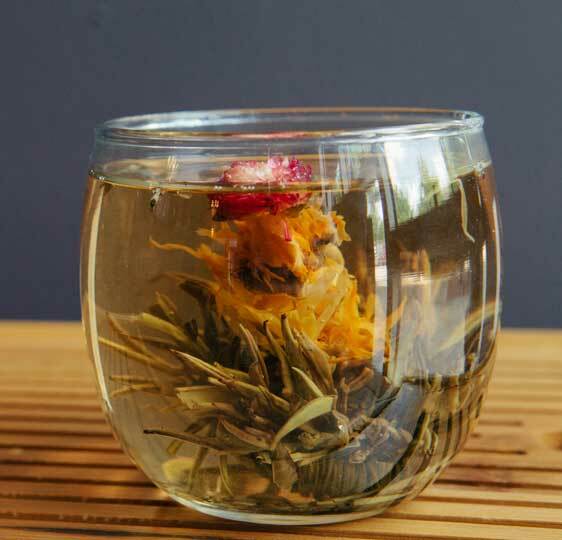 All the enjoyment and comfort of a cuppa sans the caffeine. 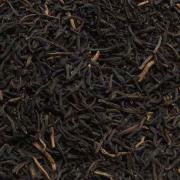 If it isn’t from the tea bush, technically it would be classified as a Tisane and naturally caffeine free. 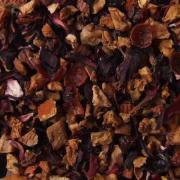 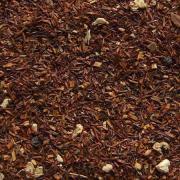 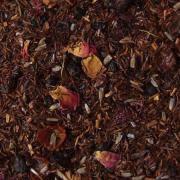 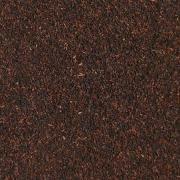 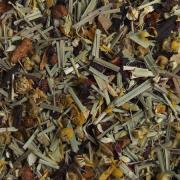 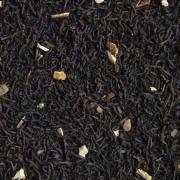 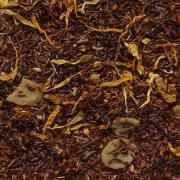 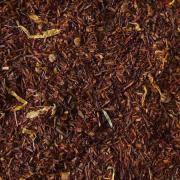 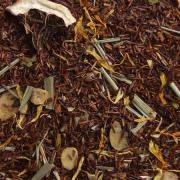 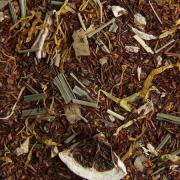 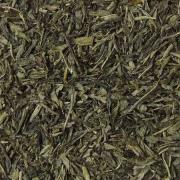 For those caffeine sensitive, we suggest trying a rooibos, fruit blend or herbal tisane. 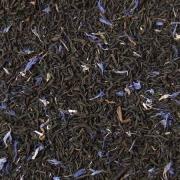 For those who wish for the classic taste of tea, there are several naturally processed decaffeinated tea varieties on our menu.